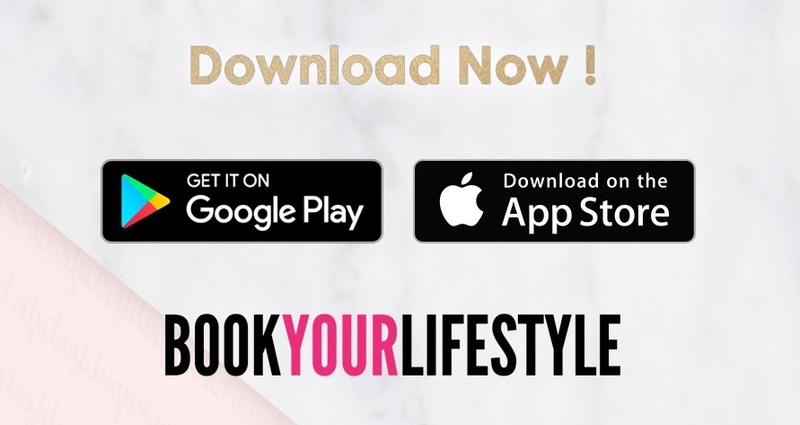 Book Your Lifestyle now offers you a more rewarding way to book your beauty treatments on-the-go and manage your beauty calendar in one handy place. 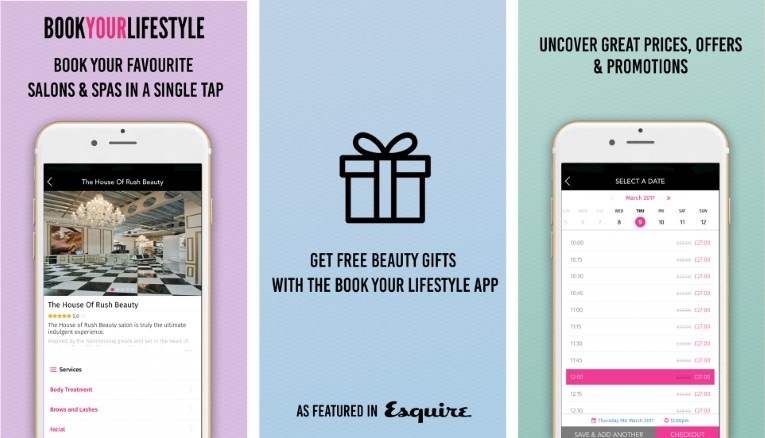 With our latest App release, you can book your beauty treatments anytime – anywhere, in just a few taps. 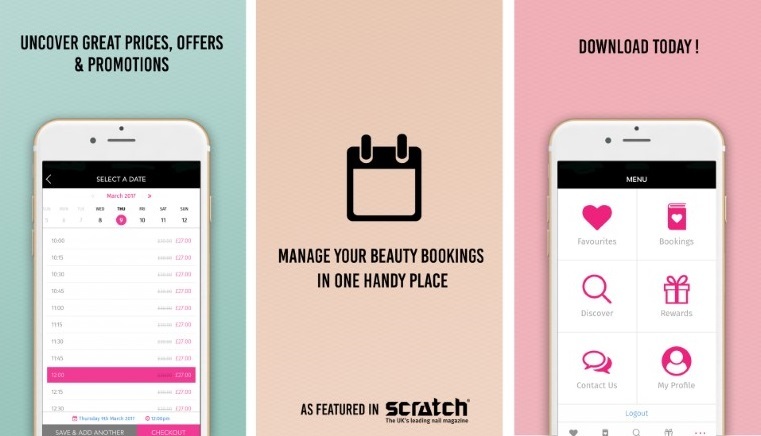 You ready to start your beautifying booking experience? 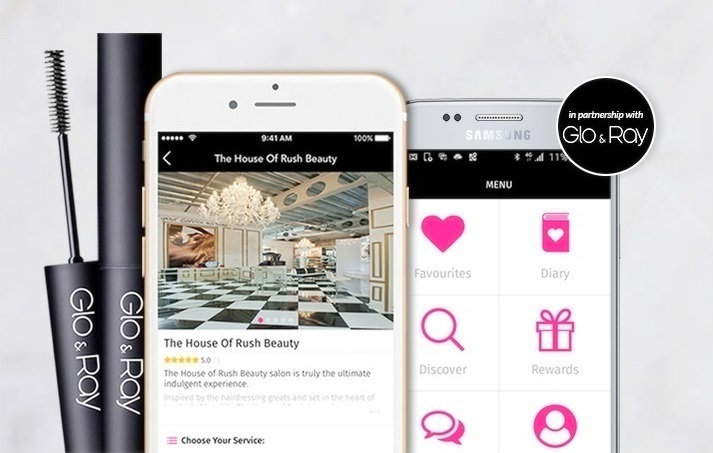 Next step is to download the App..
Best thing of all, for your next booking made through the app, you will be rewarded with one of the long lasting Glo & Ray beauty products, to keep your beauty game on wherever you are!